Hyperpigmentation can have a variety of causes. Hormonal imbalance, kidney or liver weakness, excessive sun exposure, too little sun exposure (the skin does not protect itself and the melanocytes are no longer properly regulated), too much rubbing during the daily cleasning, cooking fish amd meat at high temperatures. The Omega 3 turns into toxins, when exposed to heat, which then accumulates in the liver. Skincare products are not allowed by law to claim to cure a medical skin condition. Even if the products, like ours, contain medicinal plants that have been proven to cure or improve a dermatological condition. We may, however, recommend the following ritual for an ideal skin hygiene in this case. Our products contain nature’s most powerful anti-aging nutrients. They are pure superfood that will correct and transform your skin. This change does not happen overnight, so expect to see noticeable results in a few weeks. Just like during a detox diet, the first step of regeneration is the expulsion of toxins. During this purification process it is normal to experience skin alterations. It is crucial that you clean your skin while seated. If you are standing your entire body is in tension, which will lead to fast and forceful movements that can damage or worsen a skin condition over time. This ritual contains only a few products and allows you to get started with the essentials for your skin type. If you purchase the suggested products, we will add a few sachets of the weekly ritual to your order. Please mention your skin type in the comment section of your order. 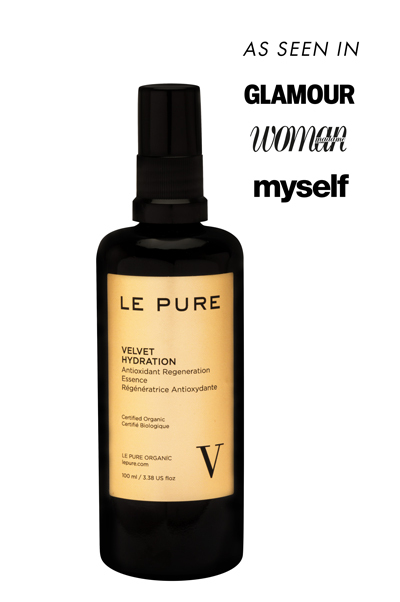 In the morning, apply VELVET HYDRATION and on the still moist skin WAY TO RADIANCE and massage gently. Apply SMOOTH ADDICTION on areas with hyperpigmentation. 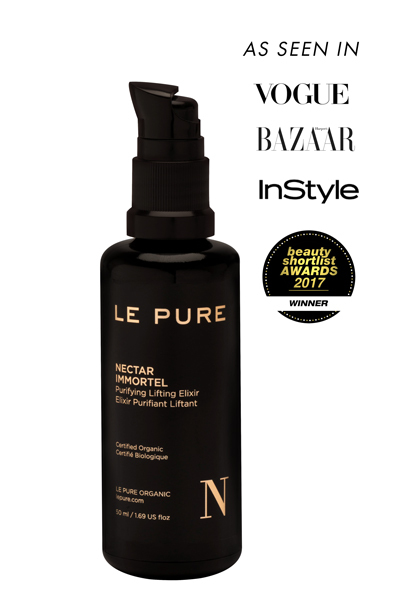 Cleanse in the evening with NECTAR IMMORTEL and MIDNIGHT REJUVENATION. Then apply SMOOTH ADDICTION on areas with hyperpigmentation. 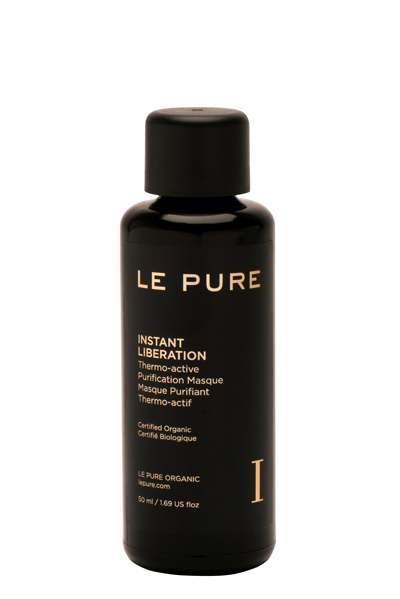 4x per week in the evening, apply and leave the masque INSTANT LIBERATION act overnight. 3x per week treat the skin with TRUE REVELATION to balance the melanocytes. 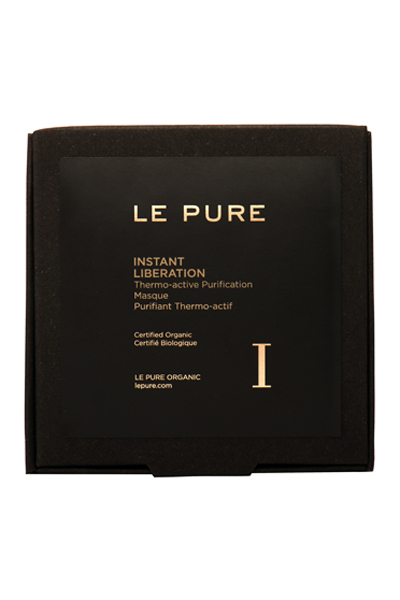 This ritual contains all LE PURE products that are indicated for your skin type. When you apply multiple products, your skin needs less quantity of each and therefore they will last longer. The complete ritual provides your skin with a larger variety of nutrients. In the morning, apply VELVET HYDRATION and then WAY TO RADIANCE or PERFECTING ILLUMINATION. Apply SMOOTH ADDICTION on areas with hyperpigmentation. 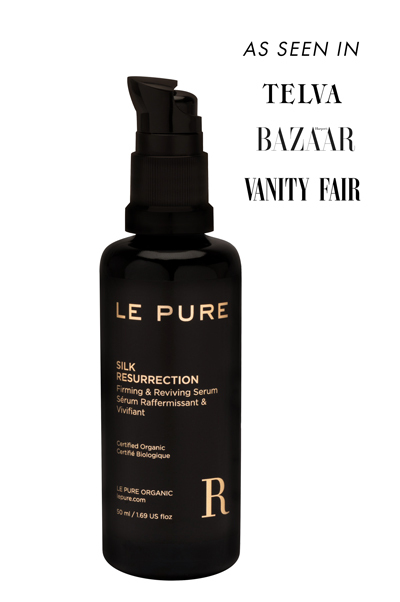 The serum SILK RESURRECTION can also be applied before the balm. 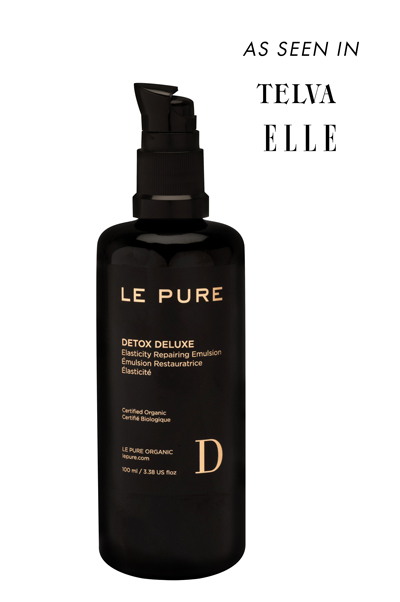 In the evening, clean the skin with DETOX DELUXE and mix a few drops of NECTAR IMMORTEL with a small amount of the oil serum MIDNIGHT REJUVENATION in your hand and apply with gentle taps. After 10 minutes or at bedtime, apply SILK RESURRECTION and gently pat in. Apply SMOOTH ADDICTION on the eyes and lips areas as well as on the expression lines and pigmentation spots areas. 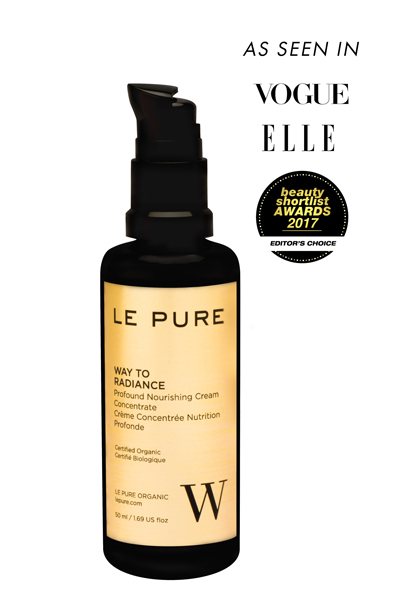 3x per week, treat the skin with TRUE REVELATION to balance the melanocytes. 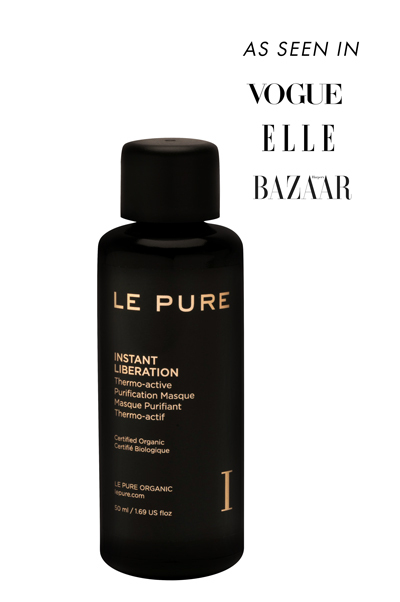 Get started with the LE PURE tester set and try all of our products. 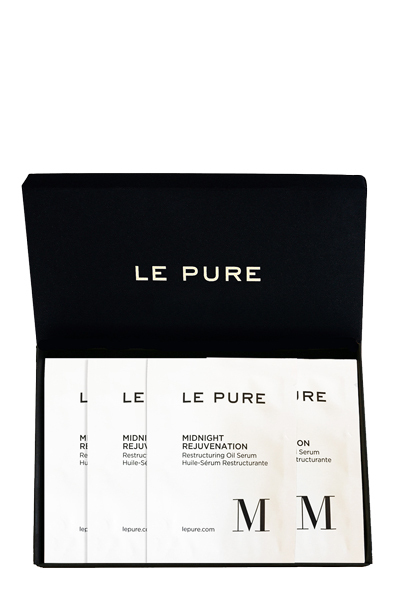 Your special selection of 5 different LE PURE samples (5 x 1,5 ml). 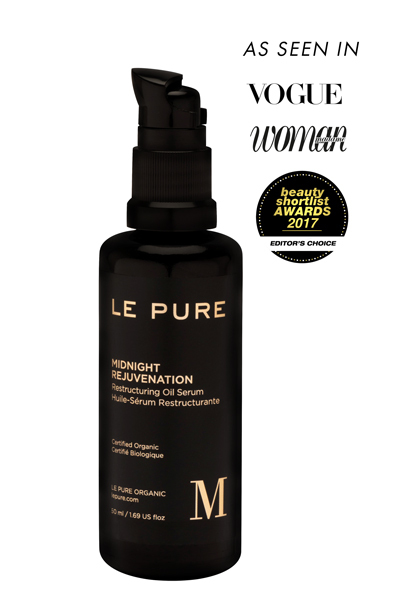 This set includes our award winning oil serum Midnight Rejevuenation. 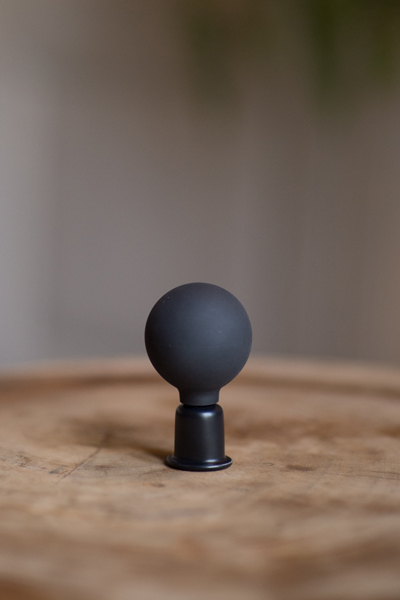 A highly effective cupping instrument for instant face lifts.